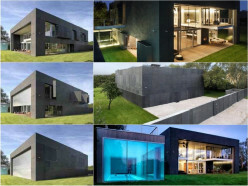 Want to have the most high tech home on the block? 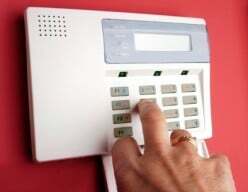 This article reviews four of the best fingerprint deadbolts and door locks out there today. We'll also offer some advice and a few pros and cons. 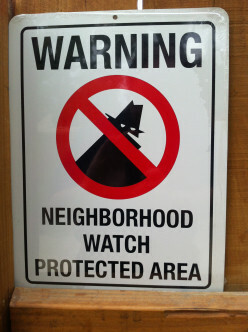 Learn how to protect your home without using an expensive security system. 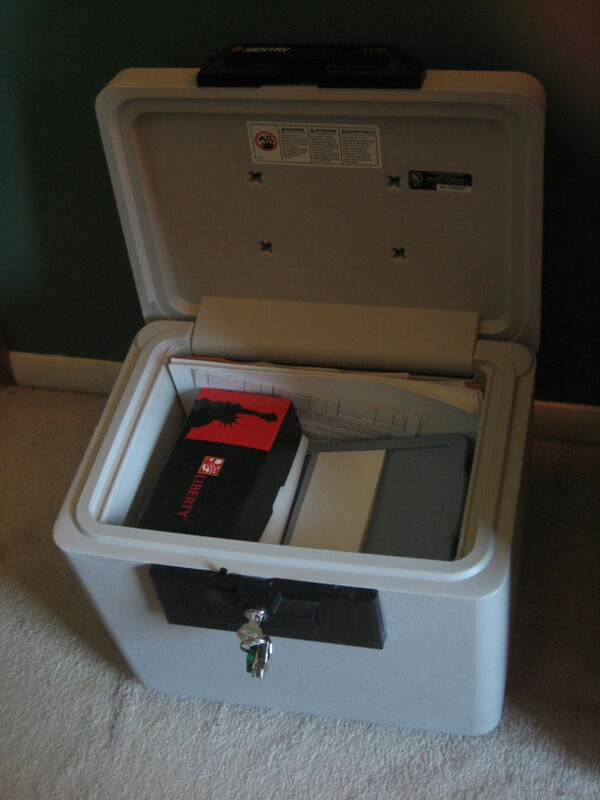 There are some cheap, easy, and effective ways to deter your home from being robbed and your family harmed. You already know Maglite make a fantastic flashlight. 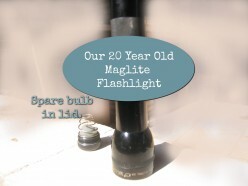 Here's my review of the many ways we use our 20-year-old Maglite in the countryside of Brazil. 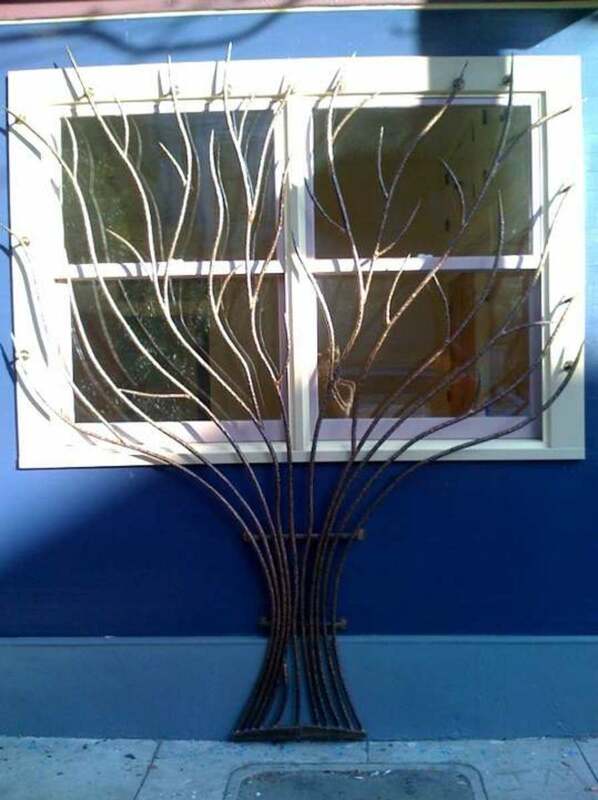 Every holiday now for the last few years we have traveled to go see family both for Thanksgiving and for Christmas. The first year our cats were accidentally locked in our bedroom for at least three.. Yes, I'll admit right up front, I believe there will be a zombie apocalypse. Maybe not in my lifetime, but why should that mean I have to miss out on all the Doomsday planning? That's the fun part! 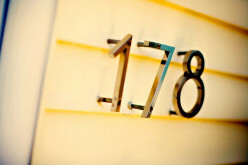 The article aims for a quick and painless step by step guide on how to reset you alarm code. 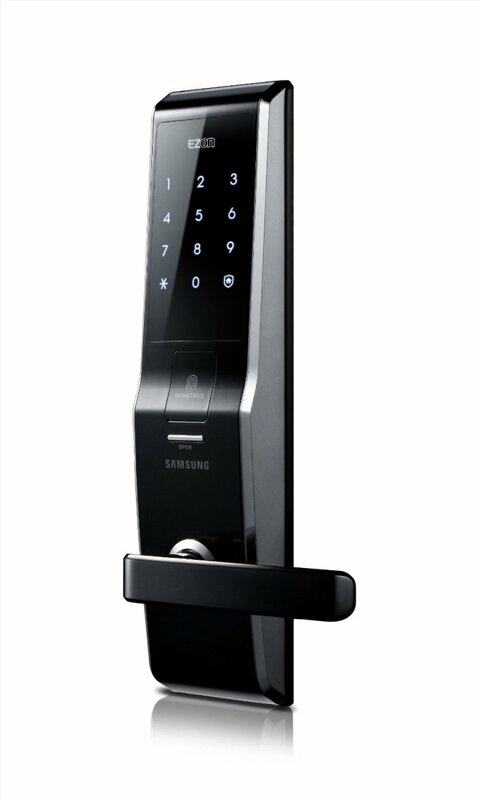 Want to control your door locks with an iPhone or smartphone? 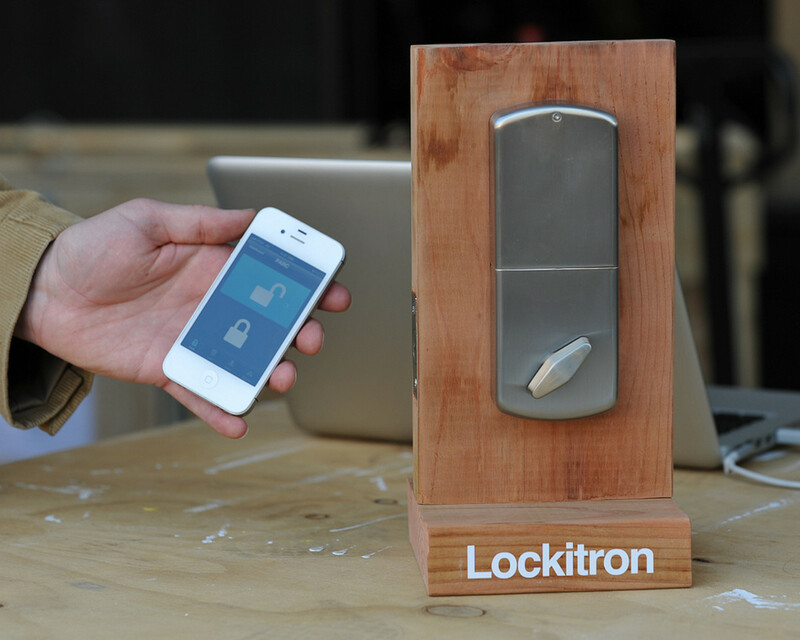 This article investigates three new entrants to the field: the Kevo, the Lockitron and the August Smart Lock, overviewing each one. 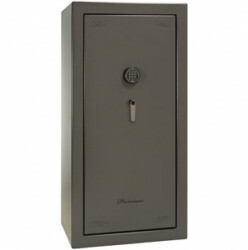 Keep things safe from nosy guests, children, burglars, and other intruders.